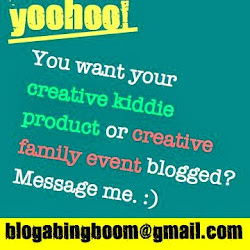 We've been huge fans of the Sparklelab Toy and Game-making club since it opened its doors to all creative kids out there. But yesterday, that fan factor went up another notch. The kids were making toys to be given as Christmas presents to the young survivors of Yolanda. What a brilliant idea! Thrilled with the concept of creating and giving, my boys set off to complete the task at hand. 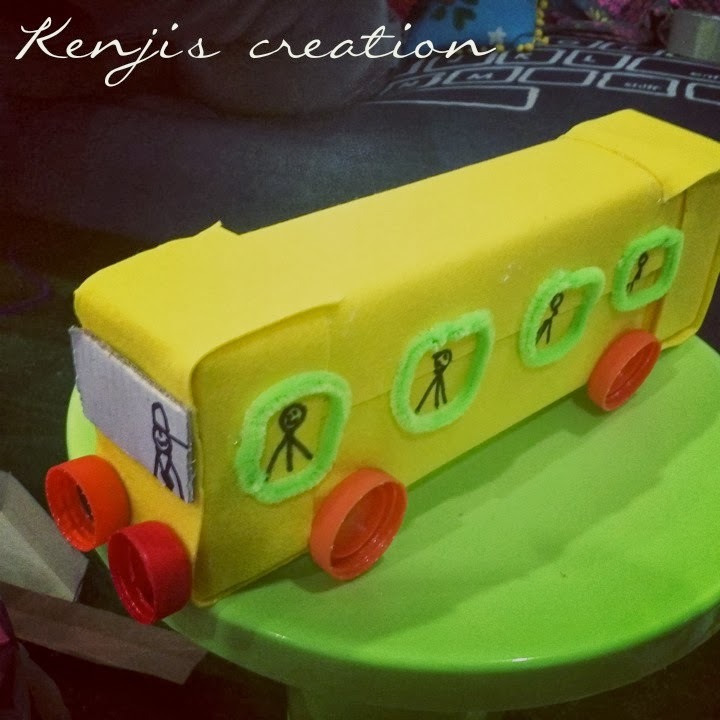 Kenji was making a school bus. Miro was making a rocket. No, a robot. Wait... a ray gun! Or, or a telescope! Miro was having an idea overload. lol! It's cool how with a whole lot of imagination in that packed room, simple household materials transformed into these. 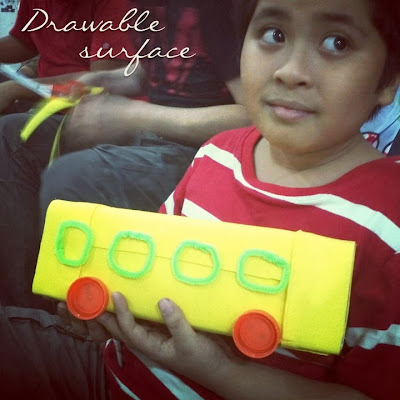 Kenji's bus had a drawable surface, "So the kids can draw passengers! ", Kenji excitedly said. But... he ended up drawing the passengers himself. Haha! Out of his gazillion ideas, Miro chose to make two toys. 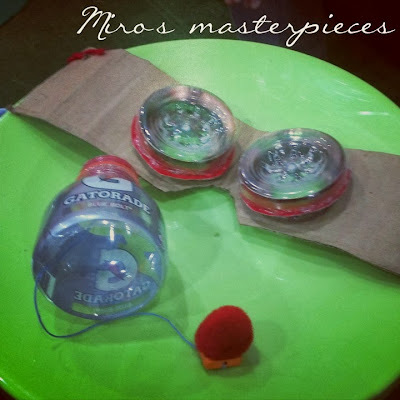 A toss-and-catcher, and a pair of goggles. 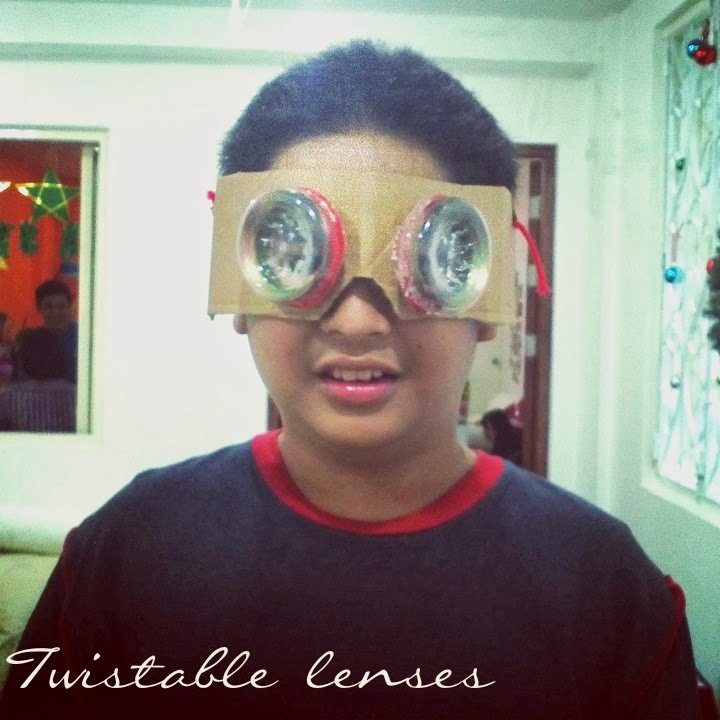 The lenses of the goggles turn. "So the kids can choose if they want to see in focus or to add shine, like when they're watching stars. ", he says. I call this a successful event! 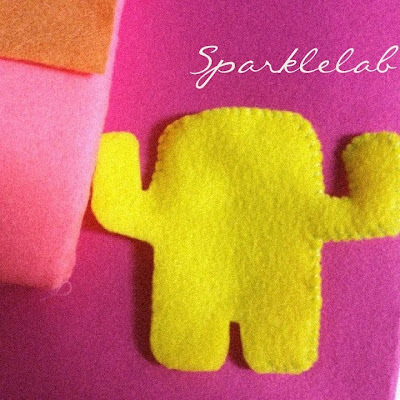 Thanks, Sparklelab for giving us a well-spent Saturday. And to the young Yolanda survivors ...A HAPPY, PLAYFUL CHRISTMAS FROM ALL OF US!